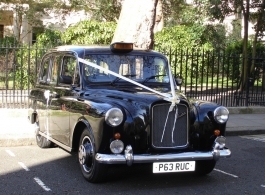 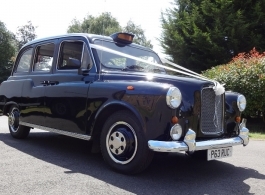 A classic Black London Taxi for wedding hire in London and Essex. 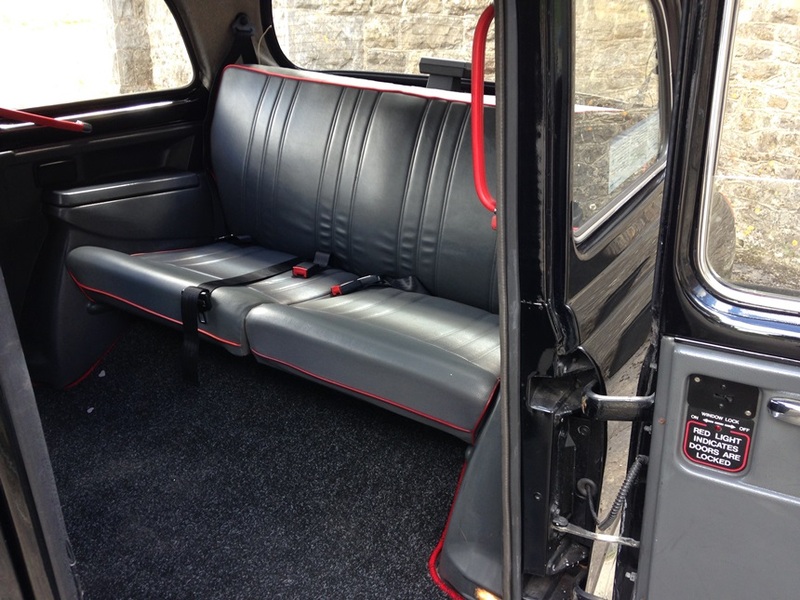 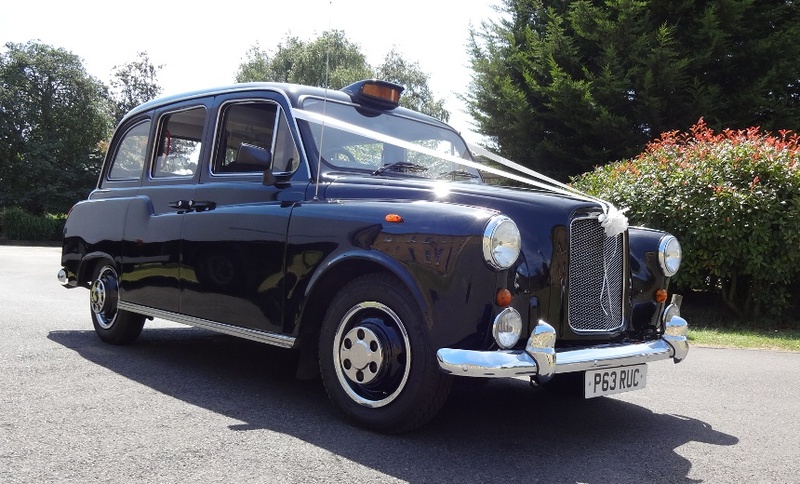 This 1996 Black Fairway London Cab is in kept and maintained in A1 condition and is driven for wedding and event hire only by a licenced London taxi driver. 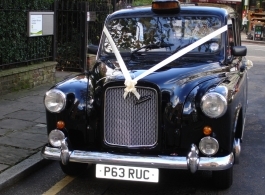 This is a great mode of wedding transport as a bridal car or for bridesmaids and other guests. The advertised price is for local hires up to 2hrs maximum, the exact hire price will be according to distance, time and any other expenses incurred. 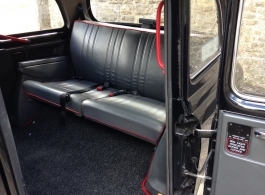 Operating Area: London, Essex, Hertfordshire and further afield.